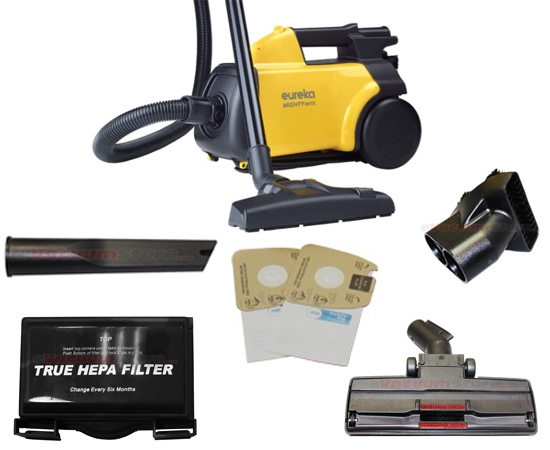 Eureka canister vacuum cleaners offer lots of verity when it comes to accessories, and they typically work better than upright vacuum cleaners on bare floors. 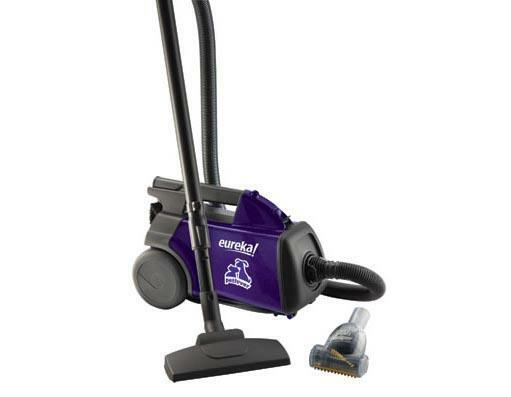 Eureka canister vacuums are light weight, compact and easy to use. 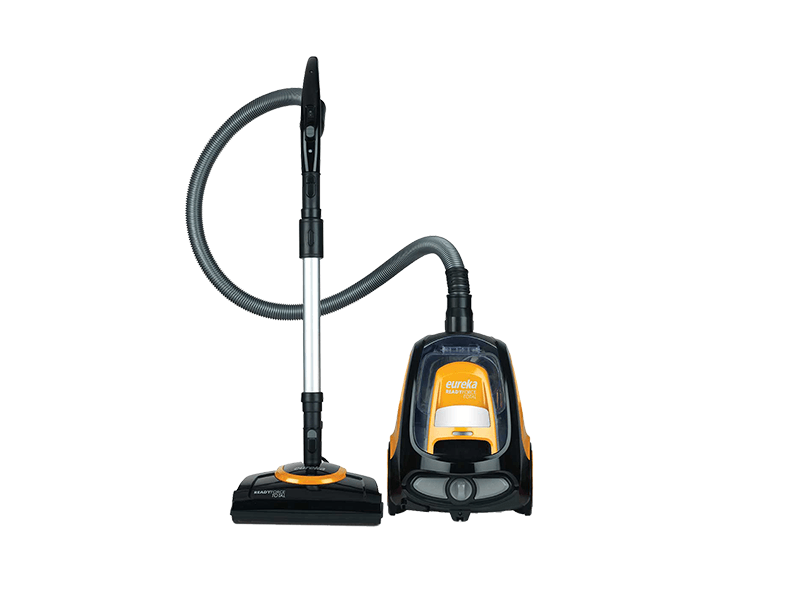 Some models include an electric power head that can more easily clean carpets and rugs, and they also offer telescoping wands for extended reach to clean up high and down low. 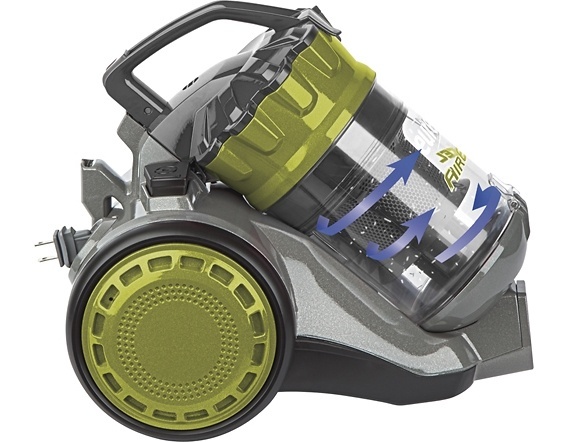 Some Eureka canister vacuum cleaners also come with HEPA filtration that is 99.97% effective at removing particles 0.3 microns and larger form the recirculation back into the air. If you have a pet, we would recommend selecting a pet friendly vacuum which has a HEPA filter, and attachments for picking up pet hair off of your furnishings. 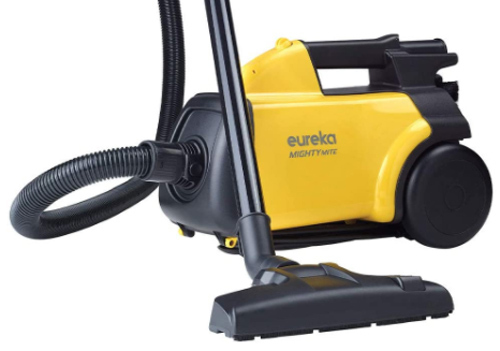 We can help you find the right Eureka canister vacuum for you home, call and speak to one of our customer service consultants for more details. 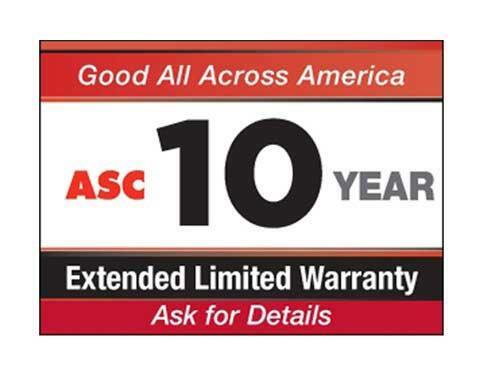 Evacuumstore.com also offers free shipping on all Eureka canister vacuum cleaners.